FOCUS trial investigators found 20 mg fluoxetine did not improve functional outcomes when given daily for 6 months after acute stroke. 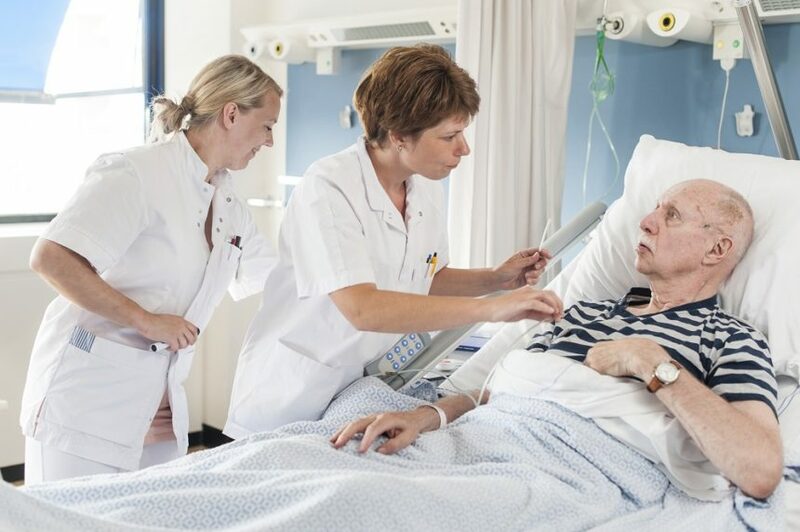 Fluoxetine or Control Under Supervision (FOCUS) trial investigators found that 20 mg fluoxetine did not improve functional outcomes when given daily for 6 months after acute stroke, and that the treatment regimen appeared to increase bone fracture frequency. Findings from this placebo-controlled trial were reported in the Lancet. Patients who had a clinical stroke diagnosis and focal neurologic deficits were enrolled in the FOCUS trial from 103 UK hospitals (N=3127). Trial investigators randomly selected patients to either 20 mg fluoxetine (n=1564) or matching placebo (n=1563), both of which were administered once daily for 6 months. Functional status at 6 months, assessed by the modified Rankin Scale, was the primary outcome. The researchers also measured functional status at 12 months and survival at both 6 and 12 months. The Stroke Impact Scale (for each of 9 domains on which the patient scored 0-100) was used to assess health status at follow-up. Functional outcome as measured by the modified Rankin Scale was similar at 6 months in the fluoxetine and placebo groups (common odds ratio adjusted for minimization variables, 0.951; 95% CI, 0.839-1.079; P =.439). The rate of depression was lower in the fluoxetine vs placebo group at 6 months (13.43% vs 17.21%; difference, 3.78%; 95% CI, 1.26%-6.30%; P =.0033). Bone fractures, however, were higher in the fluoxetine group (2.88% vs 1.47%; difference, 1.41%; 95% CI, 0.38–2.43; P =.0070). No additional differences were observed between groups at 6- and 12-month follow-ups. According to the researchers, the moderate rate of treatment adherence across groups was a study limitation that may have resulted in underestimation of treatment effect. Additional studies as well as “a planned individual patient data meta-analysis are needed to confirm or refute a more modest benefit, either overall or in particular subgroups, and to provide more precise estimates of any harms,” the FOCUS researchers concluded. FOCUS Trial Collaboration. Effects of fluoxetine on functional outcomes after acute stroke (FOCUS): a pragmatic, double-blind, randomised, controlled trial [published online December 5, 2018]. Lancet. doi: 10.1016/S0140-6736(18)32823-X.